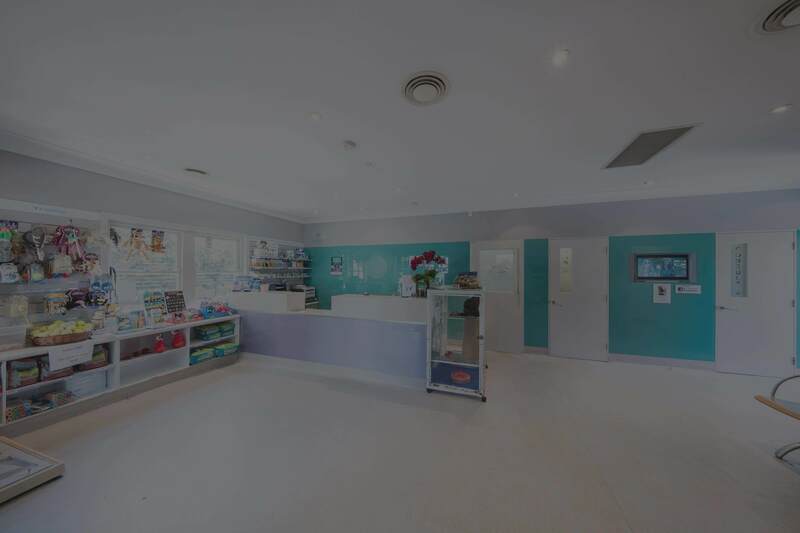 The Cremorne Veterinary Hospital is the original Vet in Mosman with over 50 years of service to pets across the lower North Shore. While a lot has changed in that time, our dedication to caring for your pets has not. The new purpose built Hospital is conveniently located opposite the Metropole Centre on the Mosman side of Spofforth St., just one block down from Military Rd. There is on site parking. While we know most of the locals from Mosman, Cremorne and Neutral Bay, people bring their pets from all over Sydney. 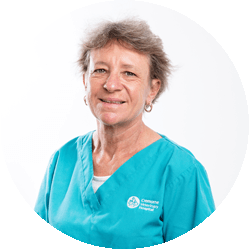 Led by Dr. Louise Stevenson, Cremorne Veterinary Hospital offers one of the most experienced and dedicated Veterinary teams in Sydney. 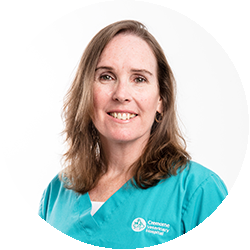 Dr Louise Stevenson is an accredited AQIS veterinarian who can assist in the medical certification of pets for overseas relocation. During office hours, call directly. After hours, our partners North Shore Vet are on 24/7 standby 7 minutes drive from our surgery. 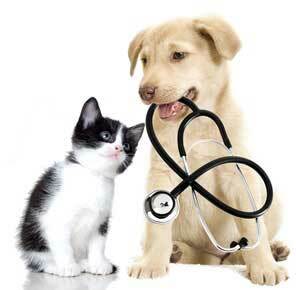 Phone us or use our online booking form for your pets appointment. We are open 7 days a week. See our contact page for opening hours. A few decades ago, very few people even thought about brushing pets’ teeth, but now we know that they need much the same dental care as we do. Apart from checking your pet’s teeth for signs of trouble and potentially painful infections and decay, we’ll be glad to give you our best tips and advice on oral hygiene for pets. 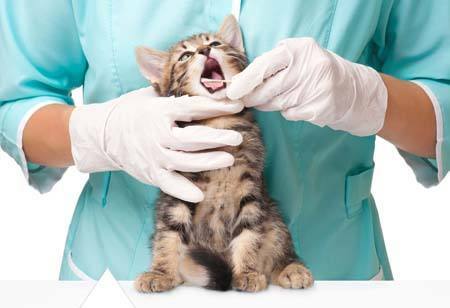 Bring your pet for regular dental checks to prevent discomfort and health problems related to tooth decay or gum disease. Although certain surgeries are routine to us, we understand that they’re a big deal to loving pet owners – and their pets will certainly know that something is afoot. 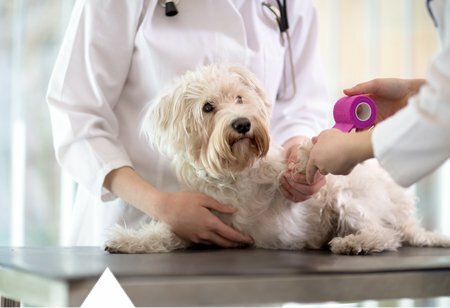 Apart from using the best surgical techniques available, we’ll help to keep your pet comfortable, calm and reassured, and as soon as he or she is ready to be released into your care, we’ll do so. We’ll give you good advice on how to handle recovery, and you may be sure that the surgery will benefit your pets in the long run. Ensuring that all vaccinations are up to date is one of the most important things you can do for your pet’s health. As a pet owner, you want your pet to enjoy superb health, and diet, exercise and vaccinations are the basics you need to achieve that. We’ll explain which vaccinations are needed and how often your pets will need a top-up. 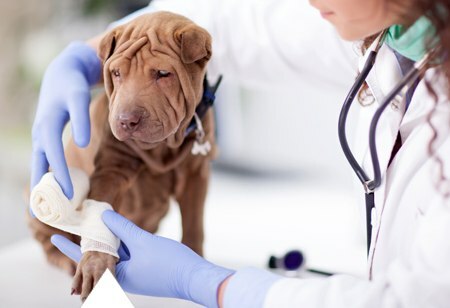 Although vaccinations may not prevent all the illnesses your pet may get, they will certainly protect pets from some of the nastiest diseases that commonly affect cats and dogs. After graduating from Sydney University in 1984, Louise worked and travelled through Europe and Australia, finally settling in Cremorne in the early 1990s. She has AQIS accreditation for those considering travelling overseas with their pets. Louise is a keen sports person and relishes the area’s magnificent access to water and land based sports. Adriénne is a Sydney University graduate, she worked on the Central Coast and the UK before joining Cremorne in 2001. Adrienne’s association with Cremorne goes back to her student days when she lived in the famous student flat at Warringah Animal Hospital. After graduating from Queensland University, Natalie began her career on the Central Coast and added to her work experience in the UK. Back in Australia she worked in Middle Cove and joined Cremorne in 2003. 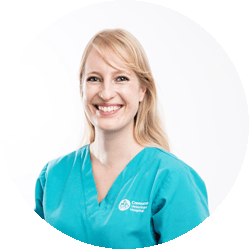 Katherine graduated with honours from the University of Sydney in 2008 and worked for several years in private small animal practice, primarily Parramatta Veterinary Hospital, before travelling to the UK in 2014. Katherine spent 2 years in England working in country practices in West Sussex and Oxfordshire, and small animal practice in central London, before returning to her home town of Sydney. 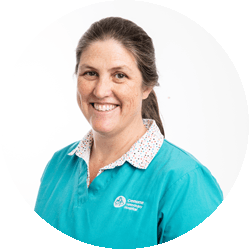 Katherine enjoys all aspects of small animal general practice, but is particularly keen on internal medicine, and obtained her membership of the Australian and New Zealand College of Veterinary Scientists by examination in small animal medicine in 2014. Outside of being a vet, Katherine enjoys a glass of wine and a good book, travelling and eating out.